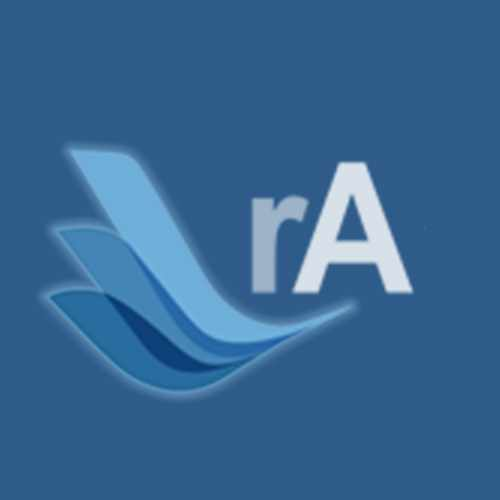 For rathena better use 2018-06-21aRagexeRE, some never versions from Ragexe may works, but all other newer versions support only by hercules. See dates. grf/data end of 2018, but your exe from middle of 2018. I think here is issue. But issues can be in your patches in nemo too, try use as small as possible patches. At first rathena cant works with item id > 65535 at all for any clients. For use this big ids you can use only hercules. For use itemid > 65535 need ragexeRE 20180704 or ragexe 20181121 or newer. But this clients will not works in rathena. If you in some way fix server side for allow id > 65535, client will not see this id anyway. You saw somewhere download link to 2018-11-14dRagexeRE? Here is not, because all clients unchanged and downloaded as is from official server or mirrors. Ragexe not works because you doing something wrong. You can use old nemo, missing recommended patches, not updated game guard dll, not using hercules (for rathena i cant do any support, not sure how it works). About rathena i can say only versions where client 100% not works. Issue can be in anything of this. You can saw herc discord, not long ago some one configured client too, and forgot some must have steps. Also basic info you can see in herc forum here http://herc.ws/board/topic/15523-another-nemo-patcher-fork/. See my comments about versions. can you show what you download and how? Rathena not support for this client. With rathena can works only 2018-06-21 ragexeRE and older. Rathena support ragexe clients up to 2018-11-14dRagexe. You can use older clients than 2018-11-21 ragexe or use hercules. В ANSI нет русских символов как и корейский. Скорее всего ваш редактор под ANSI имеет в виду не менять кодировку. Но в любом случае если удастся прочитать из файла как из cp1251, то корейских названий не будет, будут кракозябры. Where i can get stable 2018 client ? This items anyway useless for rAthena, because it not support this items. @hanzobr for verson 20181003 rathena can partially works only with ragexe, but still may have some issues. If you want use only 20181003 ragexeRE, you can use only hercules. And ragexe for 20181002 you can download from http://nemo.herc.ws/downloads/2018-10-02bRagexe/. in this site present only client exe without themida protection. And most ragexeRE protected by themida and because this missing on this site.